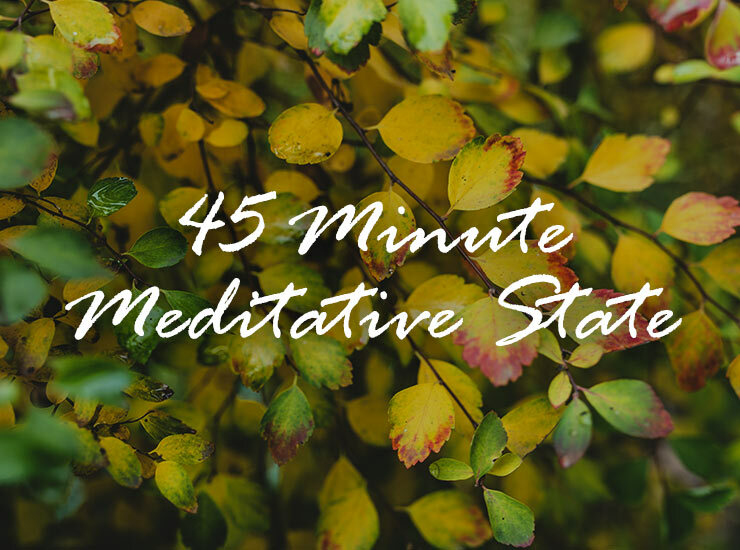 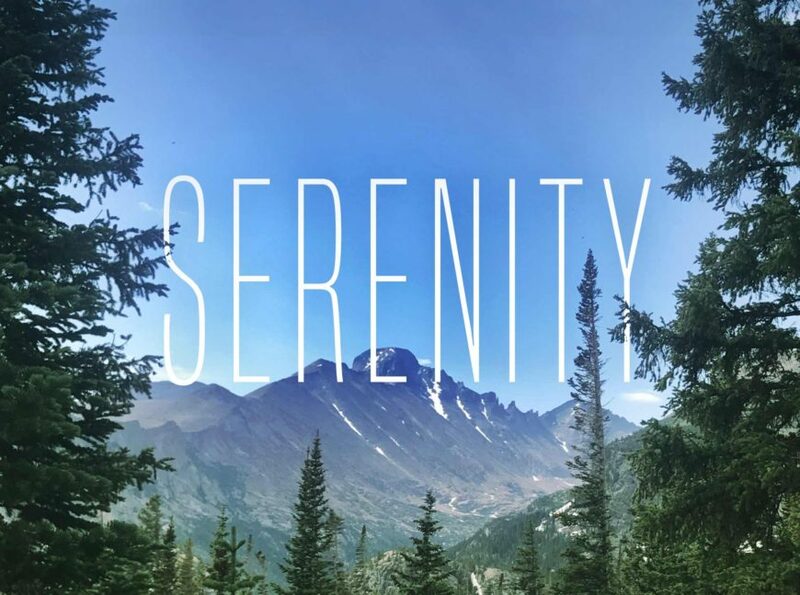 This is a 45 minute long relaxing meditation track for your royalty-free use. 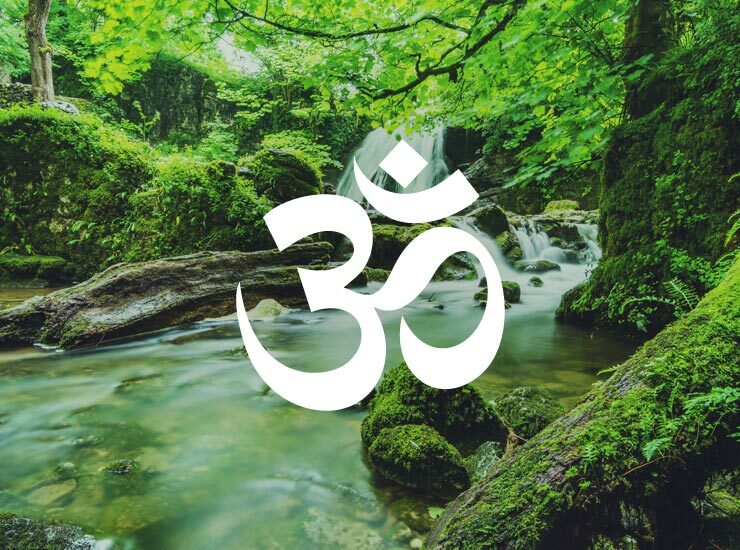 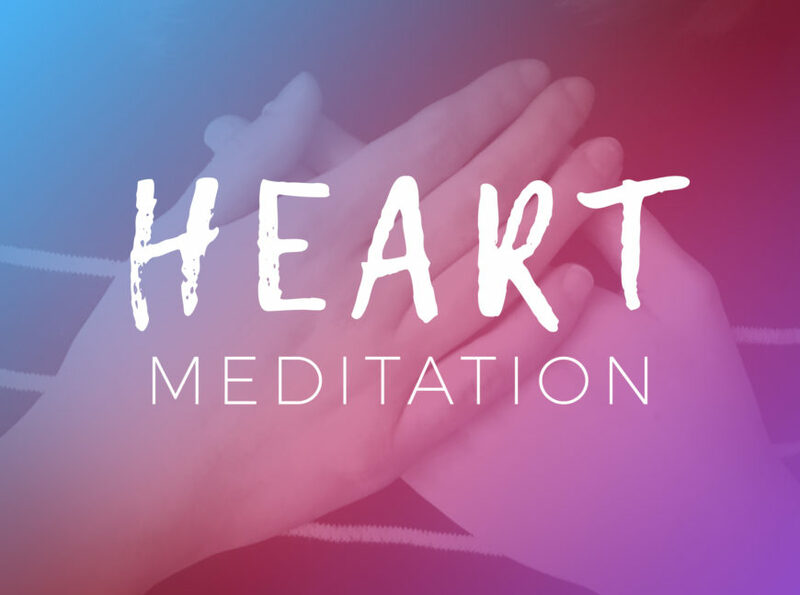 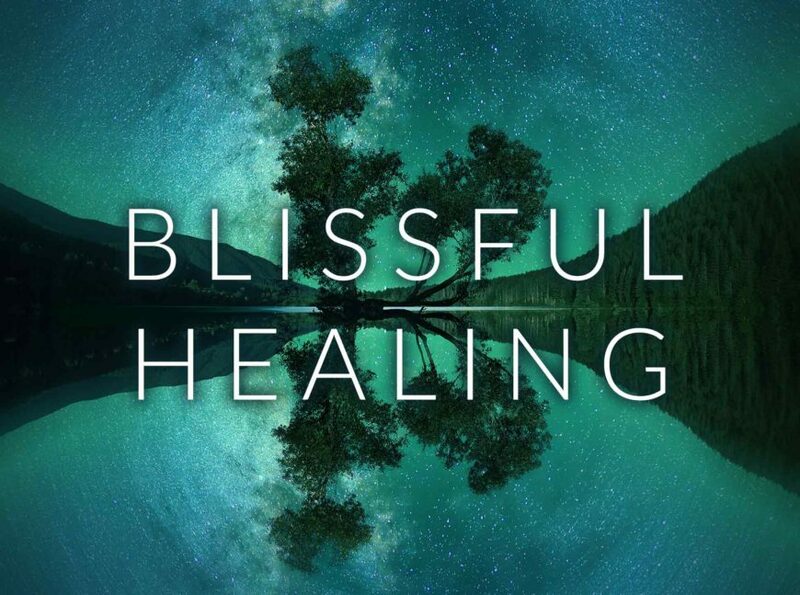 It is also included in our Meditation/Yoga Music Bundle, which includes lots of other royalty-free meditation music. 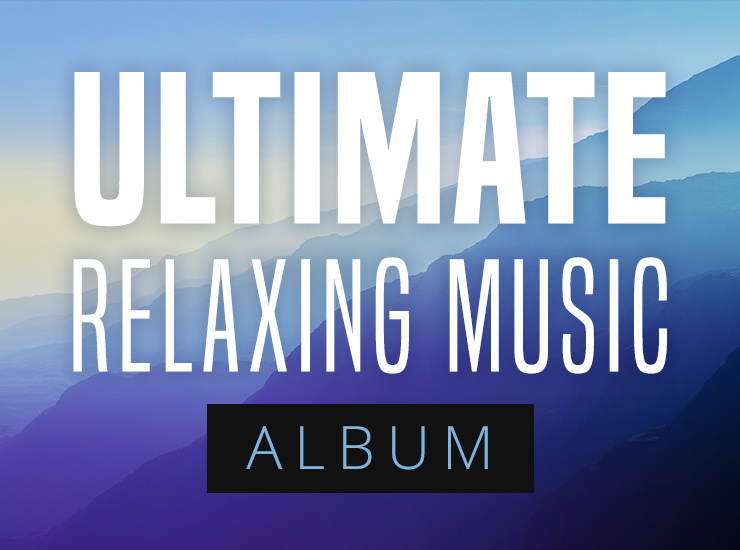 The track features a meditative drone with light piano accents and Tibetan-style singing bowl sounds. 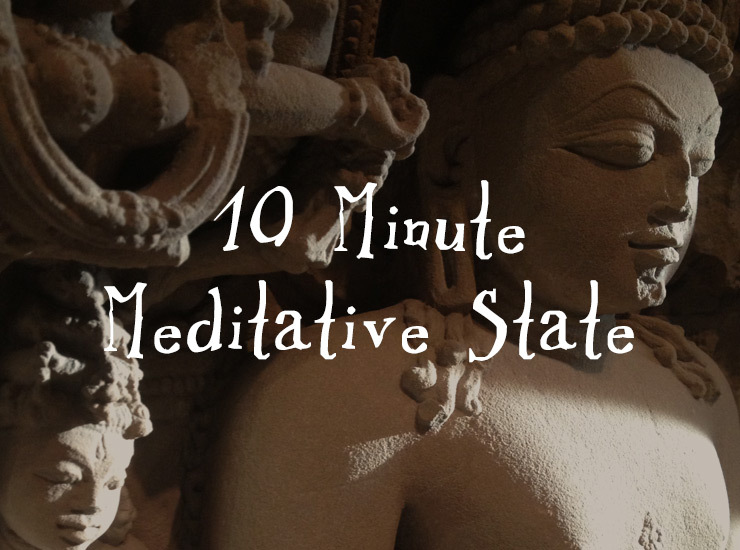 I hope you enjoy it and use it in your next yoga, meditation, or other project!